Altitude sickness occurs when a person arrives at a place that is higher than he/she is used to. The main cause of altitude sickness is going too high too quickly. As you go higher, you inhale less oxygen per breath. To compensate for the lack of oxygen, you have to make more effort to breathe. It can happen at elevations as low as 5,000 feet but it is more common above 8,000 feet. Symptoms can be seen within 12 to 24 hours of arrival, and they normally increase at night. They can include headaches, upset stomachs, fatigue, shortness of breath, increased rate of breathing, dizziness, nausea and insomnia. Symptoms increase the higher you go. Acute mountain sickness usually lasts a few days. It tends to go away once your body adjusts to the new height. 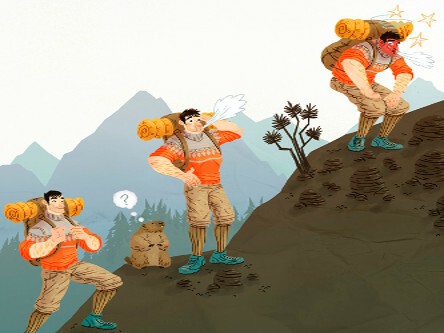 The following guidelines can help alleviate symptoms of altitude sickness. Relax and rest on your first day at high altitudes to let your body adjusts. Avoid exercise and never overexert yourself. However, you shouldn’t spend the day sleeping because respiration decreases during sleep, exacerbating the symptoms. Light activity is preferable. Don’t go any higher in altitude until symptoms go away and you get accustomed to the new heights. If symptoms get worse or don’t go away, descend to a lower altitude. Staying at a lower altitude will make your symptoms fade quickly. To completely get rid of altitude sickness, you have to acclimate. If your body doesn’t achieve acclimatization, your only option is descent. At higher altitudes, your body has to breathe deeper and faster to get enough oxygen pumping in your bloodstream. This tends to dehydrate you. 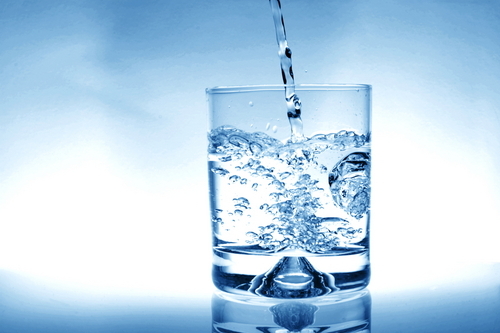 To prevent dehydration, drink as much as you can. 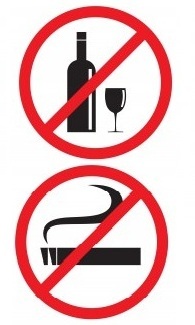 Don’t smoke or drink alcohol. Both substances increase the risk of dehydration and decrease respiration rate during sleep. As a result, they can worsen symptoms of altitude sickness. In addition, you mustn’t take sleeping pills or other central nervous system depressants to treat insomnia because they can suppress breathing. Instead of eating heavy, fatty, junk foods, you should eat foods that are easily digestible such as food high in carbohydrates so that your body doesn’t have to make too much effort. Also, avoid eating big meals, you should eat in small portions. Garlic is said to thin the blood and enhance blood flow, whereas cloves help the body to manage oxygen more efficiently. Thus, both can help acclimation. 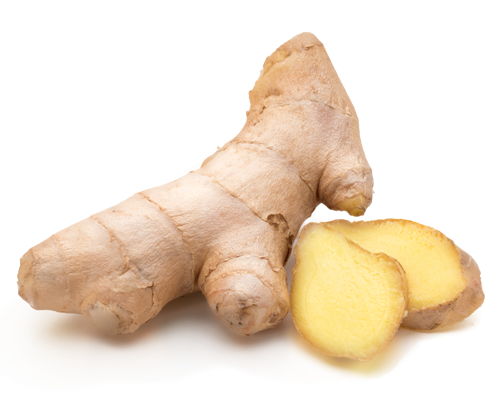 Ginger is believed to be beneficial for treating altitude sickness, especially when it’s mild. This medicinal spice is one of the most commonly used when it comes to any sort of stomach issue and it also possesses blood thinning compounds. This beverage helps prevent vomiting.